Author Paula Stokes: #TeamLainey Winners! 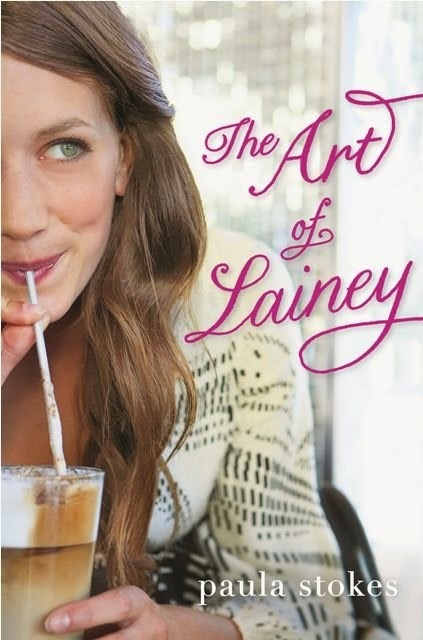 What feels like forever ago I made the grand decision to give my little contemporary book, THE ART OF LAINEY, the best chance possible of succeeding by assembling a street team. 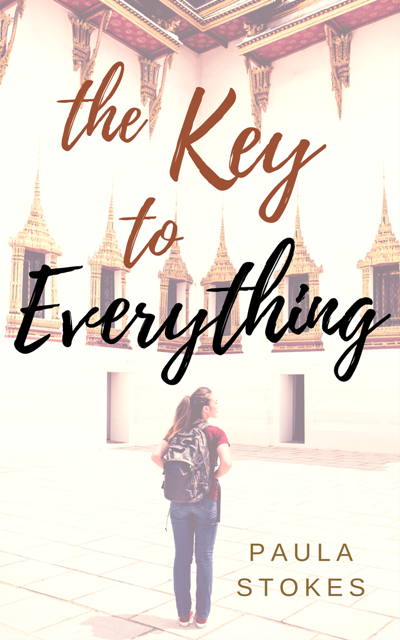 I had no idea what I was doing, but I knew that bloggers like prizes so I came up with a list of things I could give away that wouldn't cost me too much money--signed books, swag, manuscript critiques, gift cards (that I sometimes get free from my credit card. What's in your wallet?) And of course, the piece de resistance--a role in a future book! My street teamers performed like champs, tweeting, posting, sharing, voting, and changing their twitter icons to the LAINEY cover at a rate that had some people complaining that my book was too hyped. *side eyes* Whut? I guess if you live on twitter. Oh wait, that's most people. Anyway, today I am announcing my winners! Winner of the GRAND PRIZE EXTRAVAGANZA, which includes so many prizes I'm not even going to list them all so no one is too sad when I don't offer quite so many freebies next time (an annotated book? Whose idea was that? *gives Nikki Wang the evil eye*) is Sara from Forever 17 books. I think I got to know Sara back when she played Where in the World is VENOM?? She's been a fantastic supporter ever since and it's always an honor to be featured on her blog. Also, I <3 that tiger. Winner of my 2nd prize, which includes a signed copy of THE ART OF LAINEY, a B&N gift card, and a partial manuscript critique, Is Jessica from Read My Breath Away. I also "met" Jess when she won a copy of Venom (or was it Belladonna?) Jess organized my Canada blog tour, accumulated more street team points than any other teamer, and recently helped get LAINEY into the Ottawa library system! And finally, my 3rd prize, a signed copy of THE ART OF LAINEY, goes to Lili from Lili's Reflections! I first got to know Lili when she emailed me back in 2012 asking for a book donation for a literacy program she was heading up in her town. I loved this idea so much I sent her ALL of the books I had lying around that I had gotten free as a reviewer but knew I would never read. We've stayed in contact ever since and I'm so grateful to have her on my team. Every year the publishing industry hatches 200+ new debut authors and I've heard there are even non-debut authors writing epic books too (*waves hand in the air*). The fact that these ladies have supported me for four straight books is really amazing and I am so grateful that I know them. I'm glad I could give a little something extra back to all three of you in the form of street team prizes. Thanks again for all of your hard work! 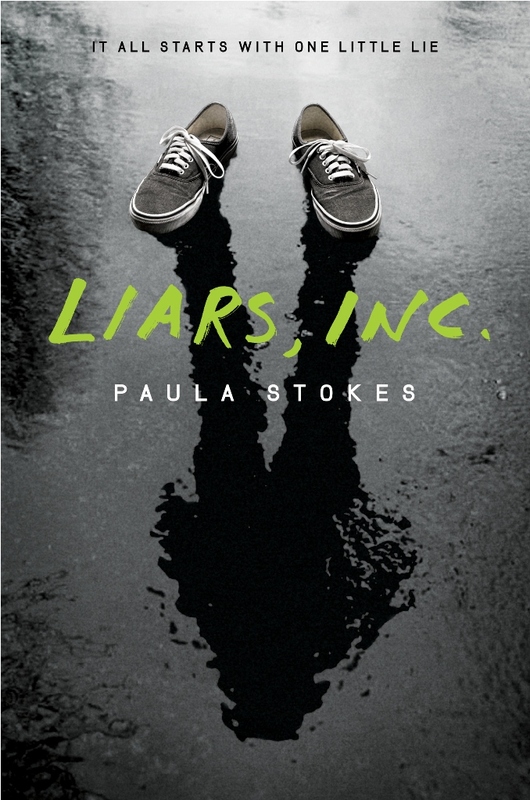 If you would like to be part of the LIARS, INC. street team and have the chance to win the first ARCs of LIARS, INC. (and possibly VICARIOUS, depending on its release date), as well as get monthly emails from me with writing excerpts, exclusive news, and occasional groveling for tweets or author-favors (who? me?) check the street team tab after September 1, 2014 for more information. Until then, keep an eye out for the LIARS, INC. cover reveal this week (allegedly...I am still awaiting the final file *taps foot*). 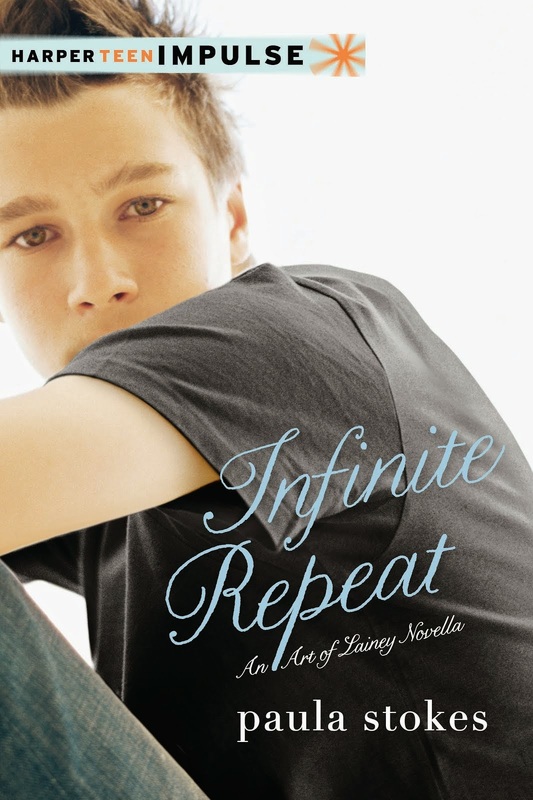 And don't forget about the Mighty Mississippi Book Blast if you live in the middle of the US and the <333 MICAH <333 novella INFINITE REPEAT that releases on August 5, 2014. <3 Speaking of MS crits, when do I get to read more of YOUR writing? Best prize I have ever won! Thank you so much! I'm such a huge fan of your writing and I look forward to every new piece of news about more coming our way! Yes, MICAH :D Congrats, again! Your prizes were so awesome, and it was a ton of fun to be on Team Lainey! :) Congrats to all the winners!